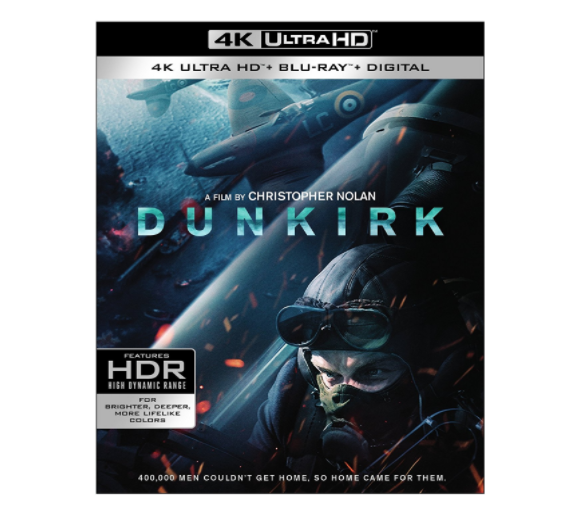 Take Flight With The New Trailer For Christopher Nolan’s ‘Dunkirk’!!! Miraculous evacuation of Allied soldiers from Belgium, Britain and France, who were cut off and surrounded by the German army from the beaches and harbor of Dunkirk, France, between May 27- June 04, 1940, during Battle of France in World War II. Christopher Nolan Might Have Just Found His Next Project with ‘Interstellar’!! Well, I guess Spielberg won’t be directing ‘Interstellar‘ now. Since Christopher Nolan’s Batman trilogy his behind him now, it seems he has found his next film. The movie in question is a mega sci-fi epic titled ‘Interstellar‘, which we hear he is in talks to direct and produce. 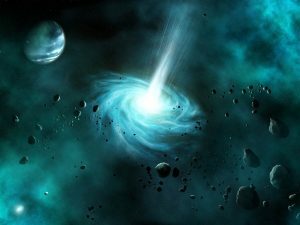 The story centers on a group of explorers who travel through a wormhole to other times and dimensions. At one point, Steven Spielberg was attached to direct, but now it is unknown if he will take on a producer credit only. Find Out What Christopher Nolan and Tomy Hardy Have to Say About Bane!!! 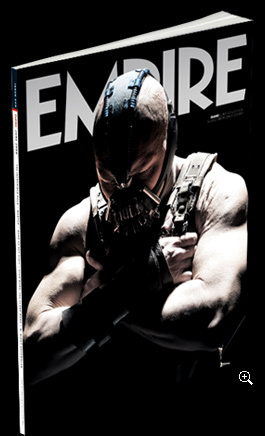 Over at UK’S Empire Magazine, Tom Hardy and Christopher Nolan speak about the villain Bane from the upcoming Batman: The Dark Knight Rises. Hardy talks about playing Bane while Nolan talks about Hardy playing Bane. Hardy was an excellent choice for this role. From what little I’ve seen from the trailers and stills, this third Batman film will be epic. Read the exchange below. Listen to the 51 Minute Wired Magazine Interview With Director Christopher Nolan!!! I just love lengthy interviews with movie makers instead of the usual 5-6 minute interviews. I just don’t get anything out of it. Now with the long and drawn out interviews, thats where the magic happens. 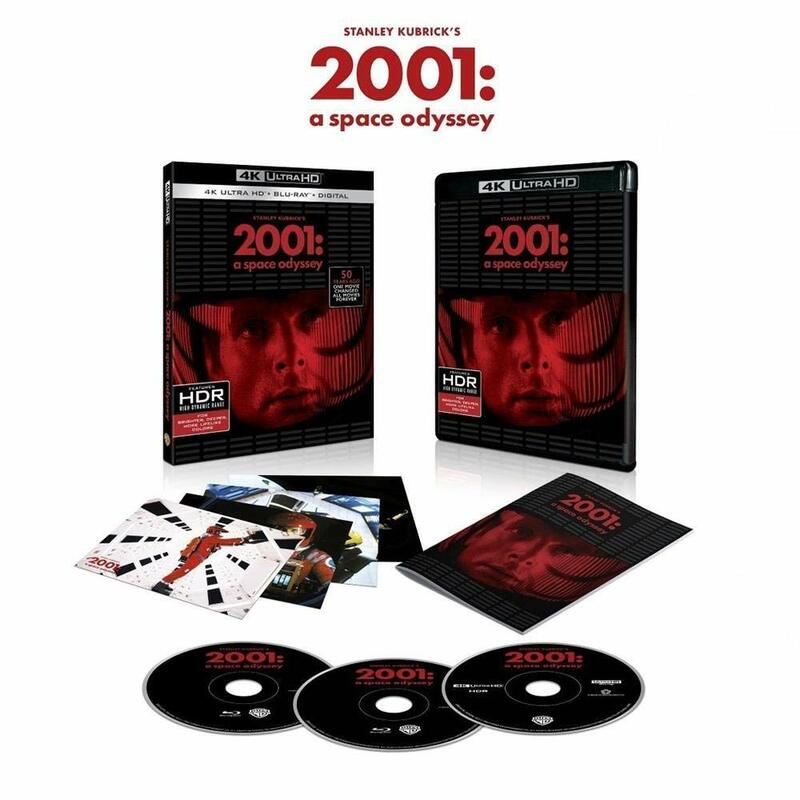 I own a rare audio cd that came with my gigantic Stanley Kubrick Archives Book that has about a 90 minute interview with Stanley Kubrick of all his films up until The Shining. It is BADASS. So much insight and behind the scenes are given. There is a fun horror sub-genre about pregnancy and demonic babies. In 1991, a film called ‘The Unborn‘ was added to that list and could be compared somewhat to ‘It’s Alive‘ and ‘Rosemary’s Baby‘. What’s crazy about this movie is the amount of talent involved before they were A-List. This is filmmaker Rodman Flender’s first film who went on to make a ton of horror movies and TV shows such as ‘The Office‘, ‘Arli$$‘, and ‘Leprechaun 2‘. It was produced by Roger Corman, starred a young Lisa Kudrow, with cinematographer Wally Pfister, who went on to lens all of Christopher Nolan’s movies, including the ‘Dark Knight‘ trilogy. It’s crazy, I know. Every once in a blue-moon, a movie comes out that feels refreshing, original, and entertains us on a certain level that we won’t soon forget. Of of those movies is ‘Inception‘, directed by Christopher Nolan (The Dark Knight). 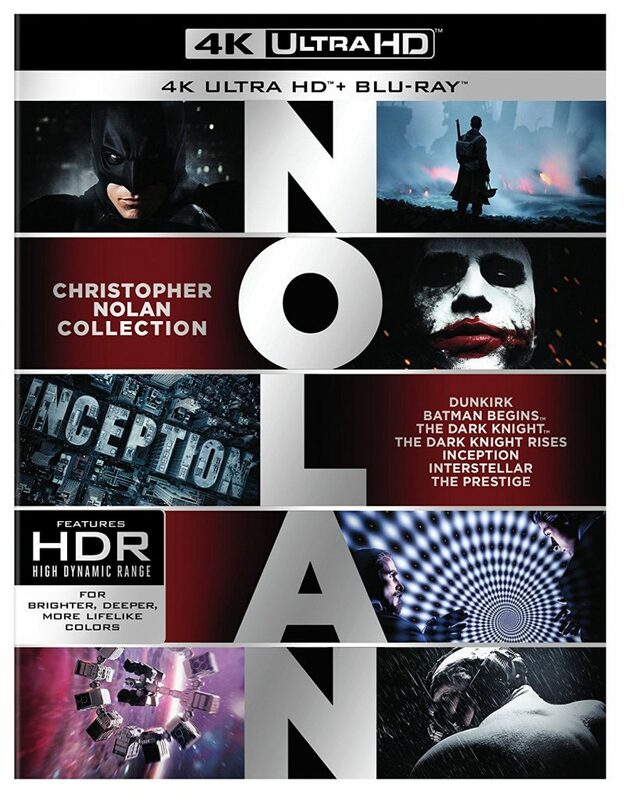 As Nolan was making his Dark Knight (Batman) trilogy, he made a movie in between each sequel. One of them was this film and it truly shines out of all the rest. It brings something everyone does for half their life and makes a thrilling and smart film out of it. 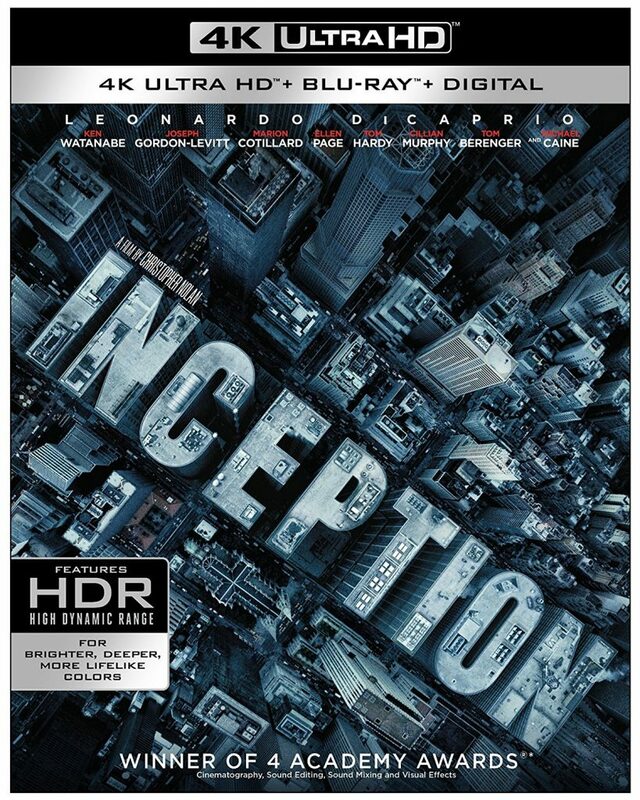 ‘Inception‘ involves sleeping and dreaming, but with certain technology, you can be in control of your dreams, and even connect to other people’s dreams and plant an idea in their heads that might make them change their way of thinking. 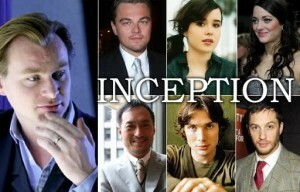 That’s the point of ‘Inception’. It’s quite brilliant. 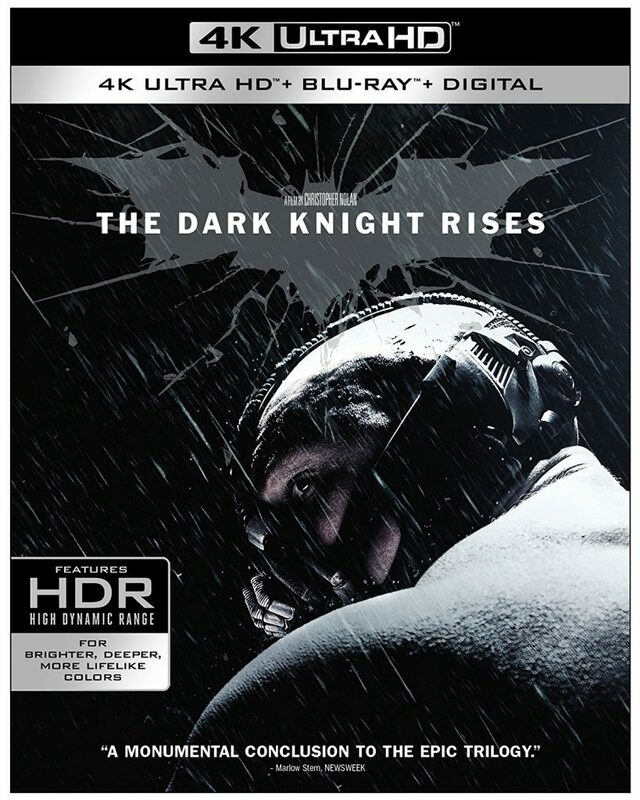 4K UHD Review: ‘The Dark Knight Rises’! The threats of terrorism, war, chaos, and financial ruin are all too real these days. 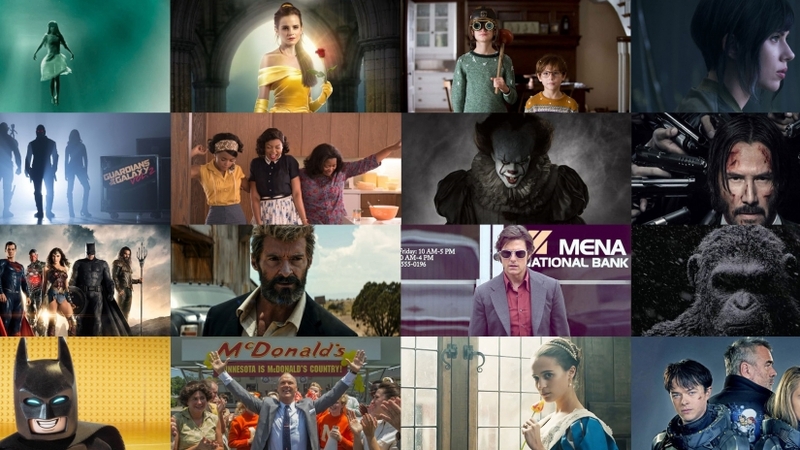 ’The Dark Knight Rises’ dives into these issues on a massive scale, which makes any film in the Marvel universe look like mere “child’s play” (no reference to a knife-wielding murderous doll). 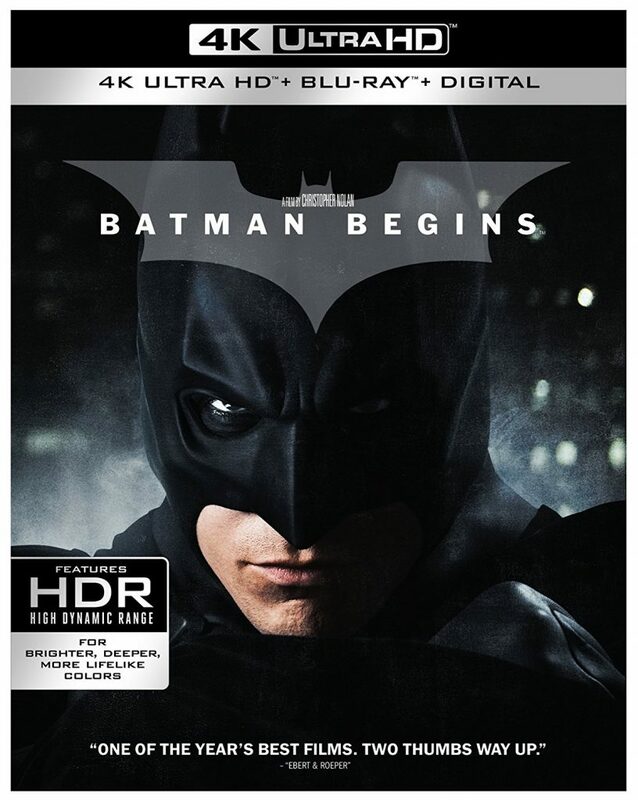 Compared with the other Batman movies, everything is bigger in ‘The Dark Knight Rises’ and there is so much more at stake. Not one second of this film is wasted, the writing and direction is straight to the point, cohesive, and comes across as totally fulfilling in its 164 minute run-time. 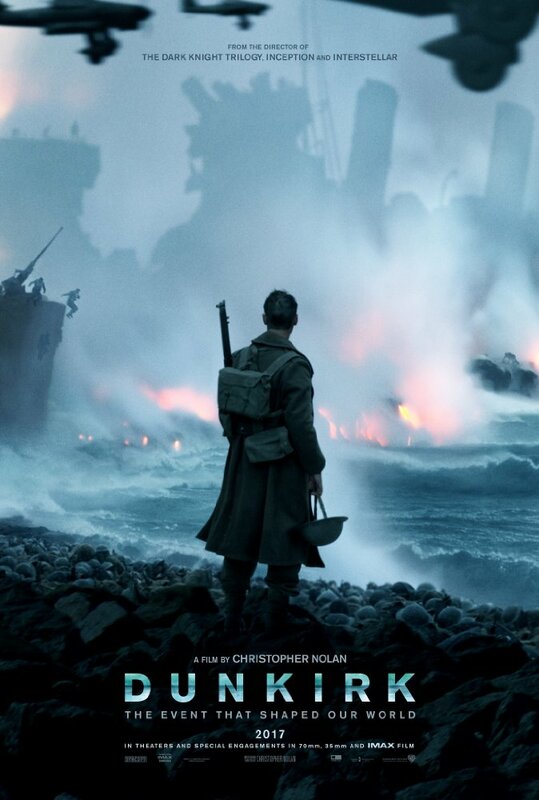 There’s never been a war film like ‘Dunkirk‘, which I’d say is a masterpiece in filmmaking, lead by Christopher Nolan (Inception, The Dark Knight Trilogy). Even though Dunkirk cost $150 million to make, you really wouldn’t know it, as it’s simplistic, yet grand view of the Battle and Evacuation of Dunkirk in 1940 is perfectly captured here. Dunkirk is why we still go to the movies. It’s one of the most intense movies I’ve ever seen and is one of the reasons to get out and see it in IMAX. Other war films try add sweeping music to add an emotional effect or certain camera angles to drum up more dramatic suspense. 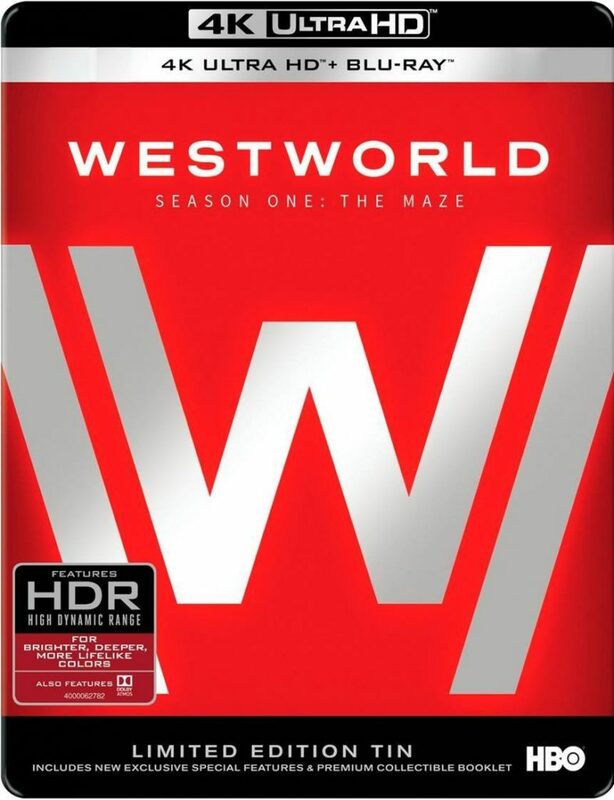 4K UHD Review: Westworld Season 1! HBO’s new flagship show ‘Westworld‘ entered with a big bang in its first season. Since ‘Game of Thrones‘ is ending soon, HBO was ahead of the game and needed its new sci-fi action original show and ‘Westworld‘ was its name. That rhymed a little bit. Based on Michael Crichton’s story and film from 1973 of the same name, ‘Westworld‘ takes a theme park (much like Disneyland) to the next level. What do I mean by that? Well, let’s say you entered the ‘Pirates of the Caribbean‘ ride at Disneyland. [as SWAT prepare to breach and clear] They love this.